USD vs. INR: Why is rupee falling against US dollar? The Indian rupee has been battling and facing turmoil against the dollar since more than two decades now.Despite the changing monetary rules and policies, the Indian currency has been facing a downfall when compared to the dollars. The current rupee value against US dollar changes every day, due to various reasons that affect our economy. The debate of USD vs Indian Rupee is never ending, despite all the changes they try to make in the financial issues of the country. This issue is becoming problematic for all the people who go on regular Forex transactions for their travel purposes. If you are among those who frequently use Forex online for your travels, it is essential to know the reasons for the rupee falling. In spite of being one of the strongest financial countries in the world, India falls in short of effective plans that will show a difference in the country’s economic status. On the other hand, US takes up very smart plans to cope with the current business strategies, hence taking over the entire world. USD vs INR is a never-ending debate that causes repercussion among the public. Until a change has been brought in this system, the rupee value against US dollar will continue to go downslide. 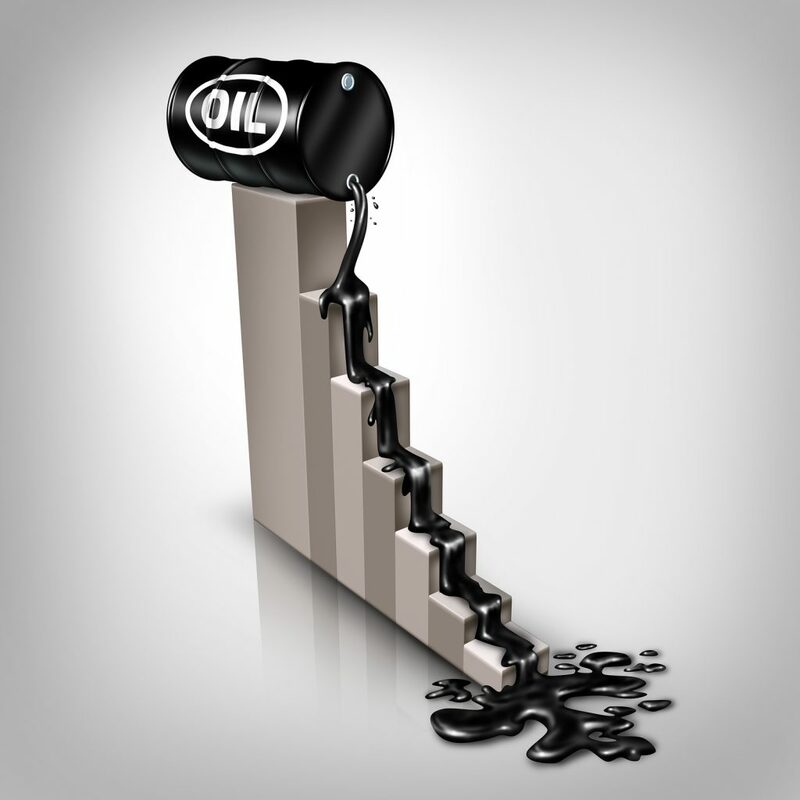 The U.S. is the biggest importer of crude oil. When the crude oil prices go down, the U.S. saves more dollars in buying it. This strengthens the dollar and that leads to the fall of the Indian currency. Indian exports contracted for the 13th month in a row in December 2015 as outward shipments shrank 14.75% to $22.2 billion amidst a global demand slowdown. Imports too plunged 3.88% to $33.9 billion. The trade deficit during the month widened to $11.6 billion as against $9.17 billion in the previous year. 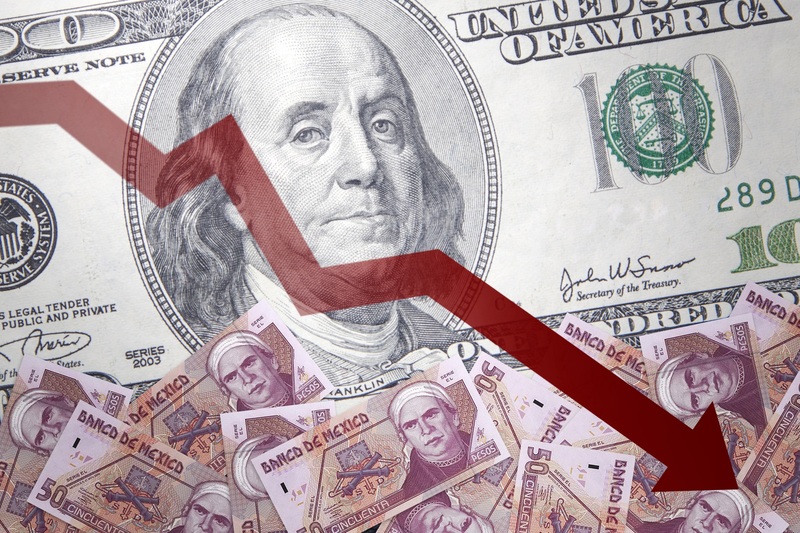 This heavy trade deficit weakens the Indian rupee in the Forex online market.The Global Economic Slowdown paired with the deficit in trade is a deadly combination that is paving way for the fall in the current rupee value against the US dollar. Without any smart plans that will strengthen the roots of the Indian rupee, the value of rupee against dollar will be facing problems forever. Foreign institutional investors (FIIs) have been in the sell-off mode in the equity segment for the past three months and sold up to Rs. 7,146 crore. On the other hand, the Domestic institutional investors (DIIs) net buying stood at Rs. 9,249 crore during the same period. Since the buying being more than the selling, the Indian rupee depreciates. If this streak of sale continues for the next few years, the value of rupee vs USD will be falling beyond measures, causing a lot of deficit and immense problems to the travellers and FOREX users. The way the Indian economy works is very different from the U.S. economy. The interest rates set by the RBI against the fixed US-Indian currency has led to a lot of attrition for companies who are globally present. Even those countries who import a lot of resources from emerging markets were also affected by this. Due to this difference in interest rates, converting foreign exchange from USD to INR goes in red. Care should be taken about the various policies that the government adopts, in order to expect a rise in the value of rupee against the US dollar in the coming years. 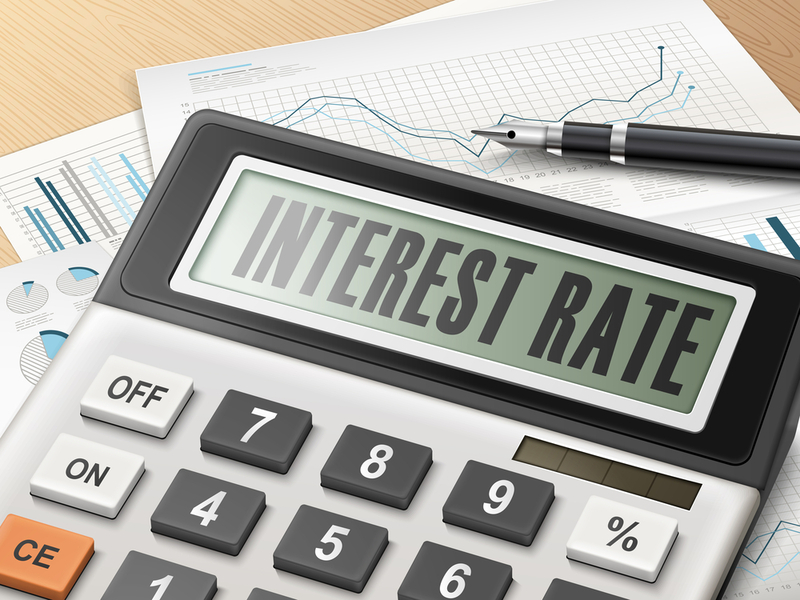 The rates of interest must be taken under control and monitored properly to prevent any further downfall in the value of rupee. 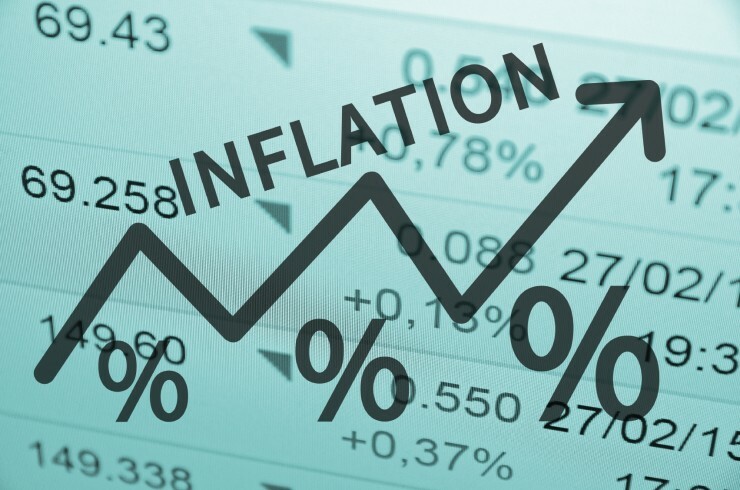 The exchange rate largely depends on the inflation rate of the country. The Indian economy overall is in a state of turmoil and the inflation rate doesn’t seem to come down or stabilize thus leading to a poor exchange rate between USD and INR.The constant turmoil in the fall of the value of rupee against the US dollar, creates multiple issues in the economy of the country, making it a thing to worry about. The rising current account deficit, possibly due to the severe problems faced by the Euro Zone, is a notable reason why the Indian rupee is depreciating. The Euro Zone has been historically one of India’s major trading partners. The rising current account deficit has depleted our foreign exchange reserve and thus led to a fall in the value of the Indian Rupee. There should be regular trade activities to safeguard the current accounts of the country, and reduce the deficits as much as possible. By doing this, the value of rupee against the US dollar will have certain chances to become better. It all depends on the way the government would act regarding this issue and make some good decisions for the benefit. These are the prominent reasons why the Indian rupee is falling against the U.S. Dollar. It is important for all frequent travellers to be aware of these factors and make a wise decision when converting from USD to INR without incurring a heavy loss. However, on the other end, the debate of INR vs USD will keep escalating depending on the issues that will be coming up in near future. The travellers need to make proper arrangements to face this, as while travelling to the country, the differing values might bring a lot of problems for them. The value of rupee against US dollar is a burning topic of discussion in the respective panels, and we hope there would be a change in the coming future. If you use Forex online for your travels, it is essential to know the reasons for the rupee falling against US dollar.